This new easy to understand guide will walk you through the different ways to bleed your brakes and the equipment needed to do the job right. Brake bleeding is something that no sane person finds enjoyable. It can be messy and often involves painful contortions to access the bleeder screws. There seems to be varying opinions as well as a bit of black magic involved with the bleeding process. It may be more of an art than a science. Sometimes the procedure works perfectly, and then other times it seems like you end up with endless air in your system that just wont come out. The information contained in this booklet will eliminate some of the mystery and give you the knowledge and confidence to do the job right the first time. Covers safety tips, types of bleeding equipment and 4 different ways you can bleed your brakes. 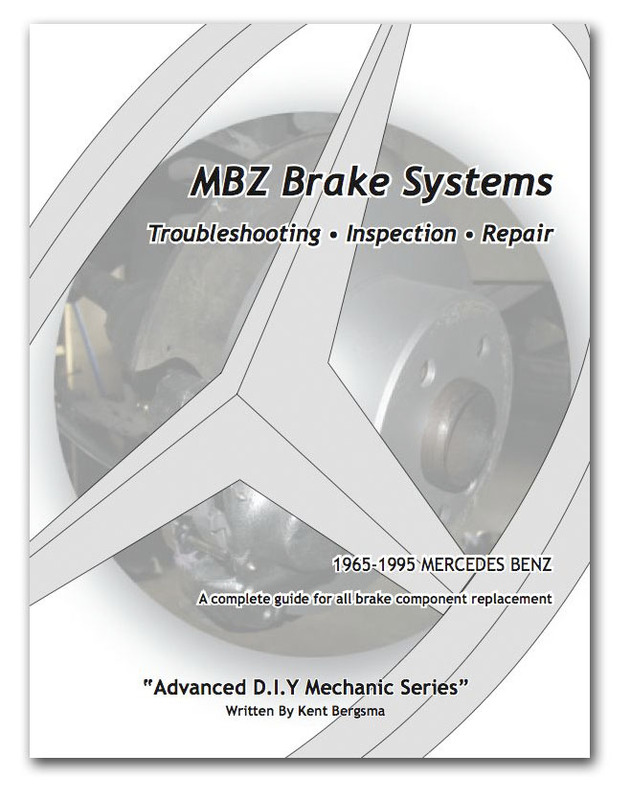 If you would like complete repair information on your brake system components look below to view Kents manual on "Brake System Troubleshooting and Repair."